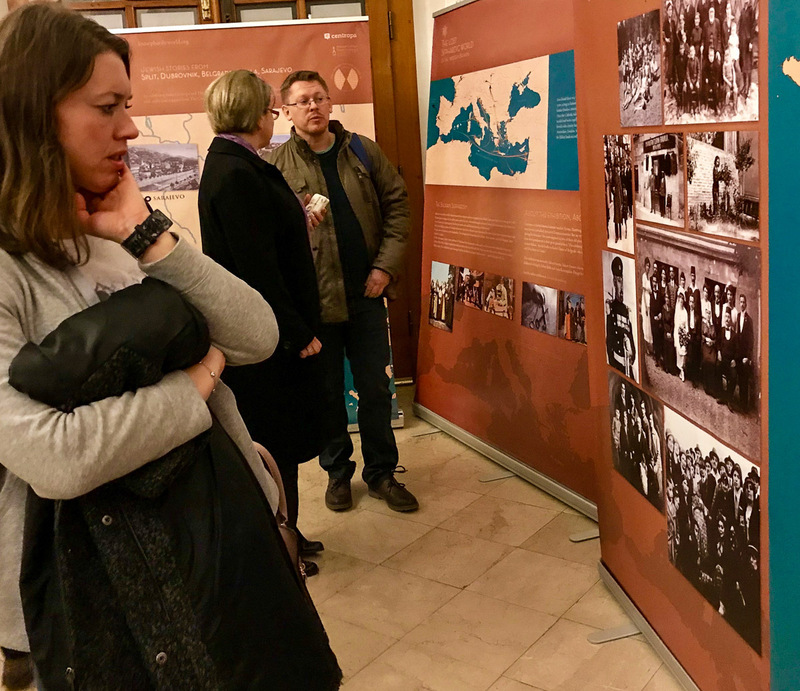 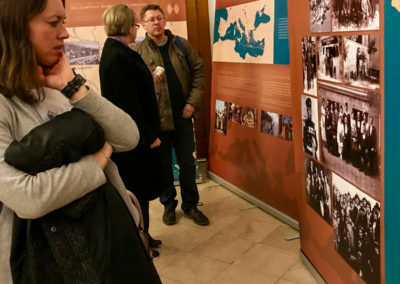 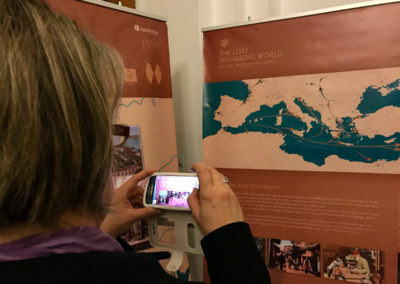 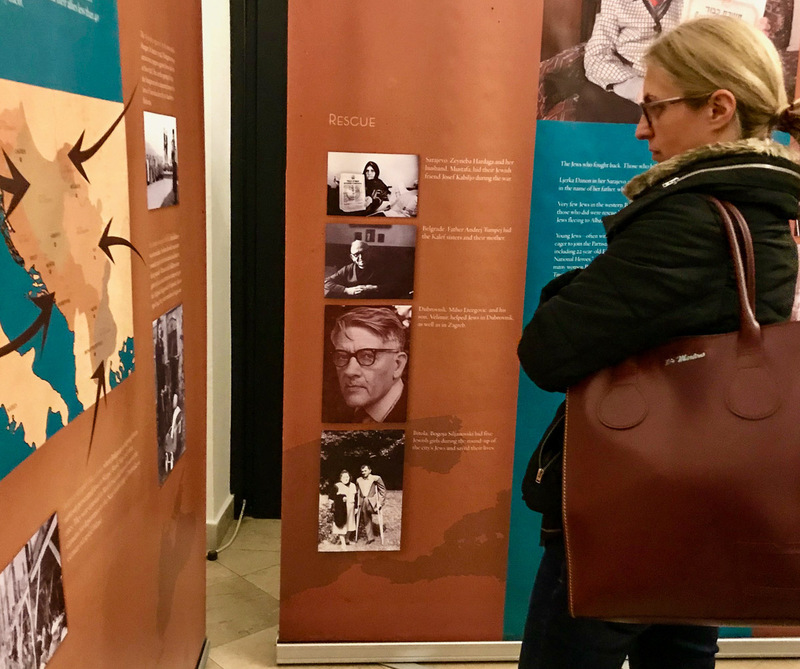 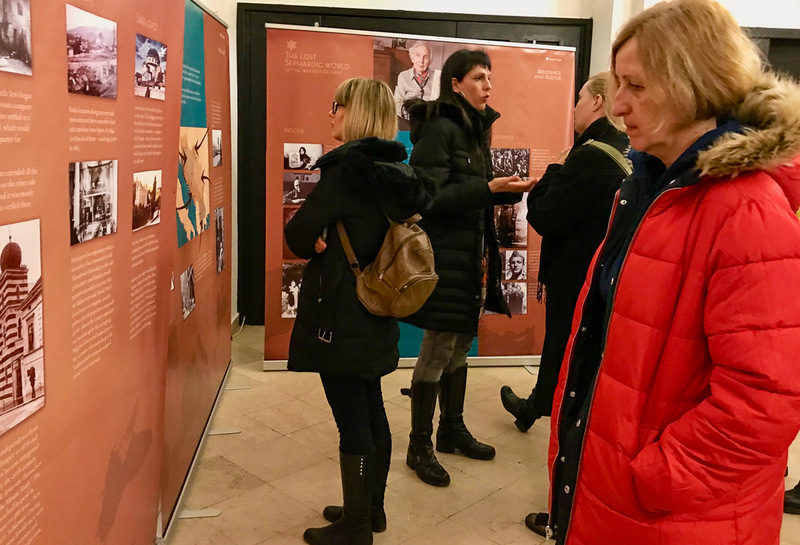 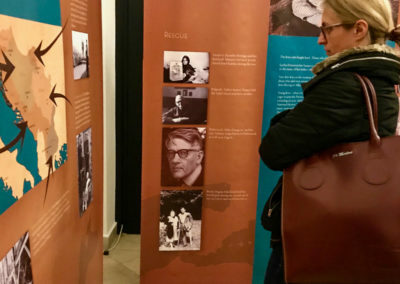 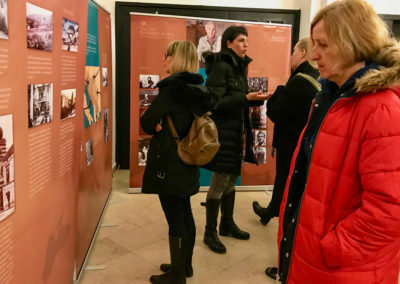 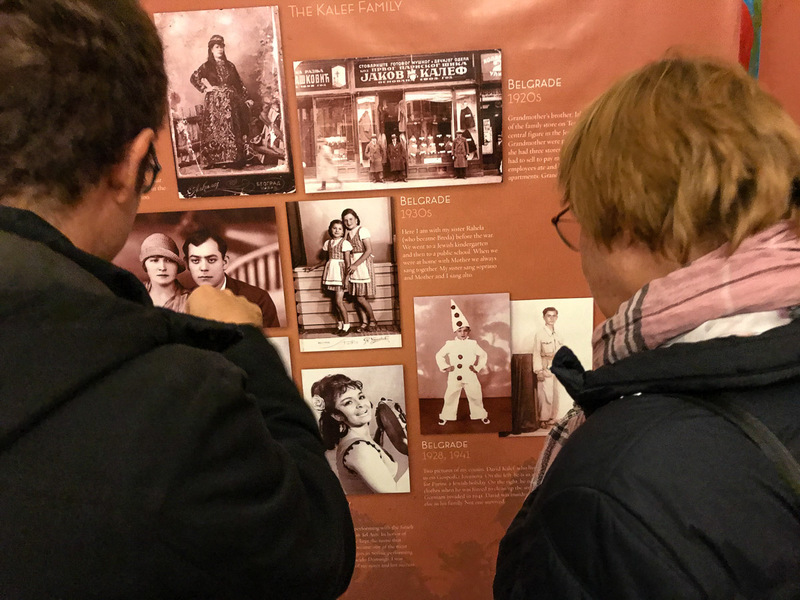 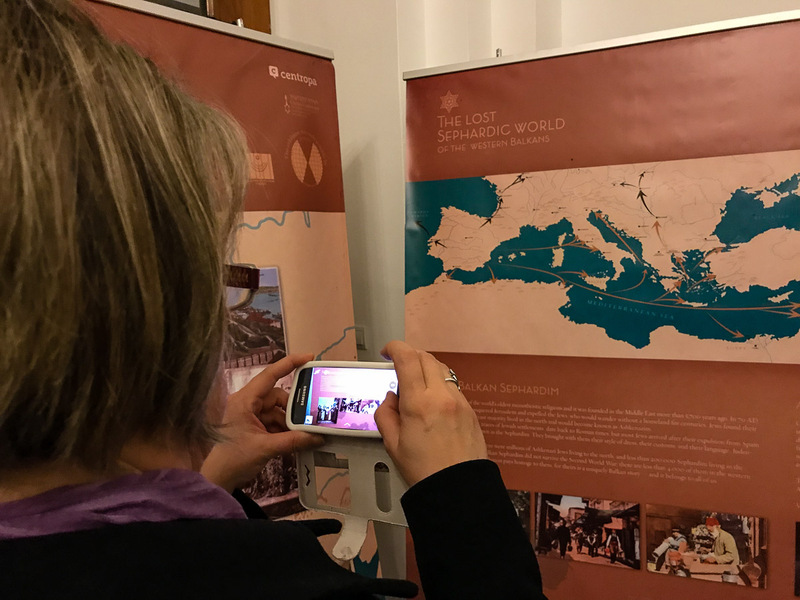 On January 29, 2018, the Centropa exhibition „Lost Sephardic World of the Western Balkans“ was opened in the Croation city Dubrovnik. 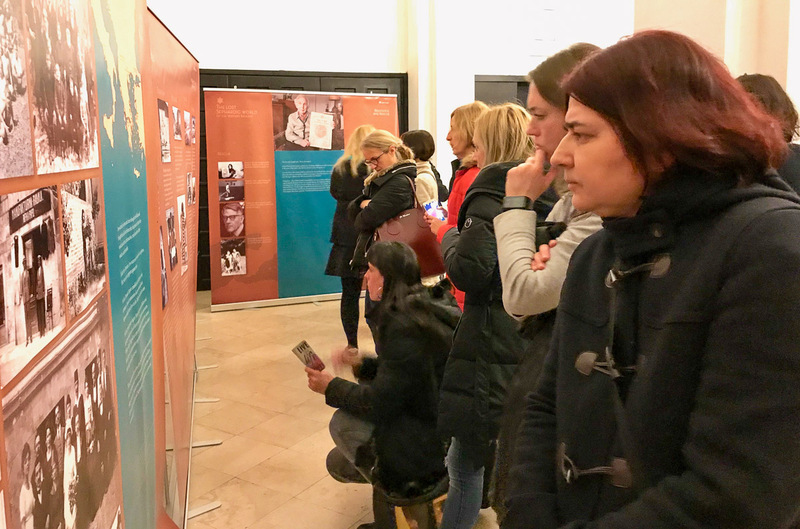 The exibition was opened by Edward Serotta to 50 elementary and high school teachers. 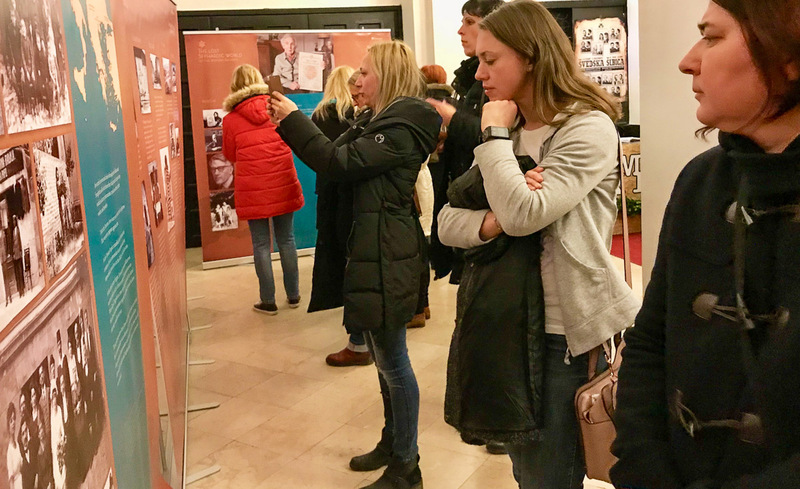 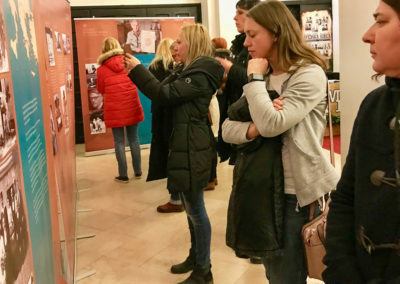 Also were present Loranda Miletić from the Croatian Ministry of education, history teacher from Philosophical faculty Snježana Koren, Richelle Budd Caplan from Yad Vashem, and Tal Brutmann from Memorial de la Shoah. 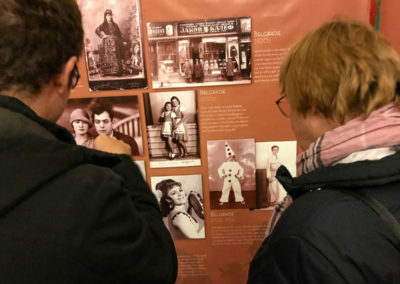 Edward Serotta gave a tour thorugh exibition with some ideas on how to use it in classroom. 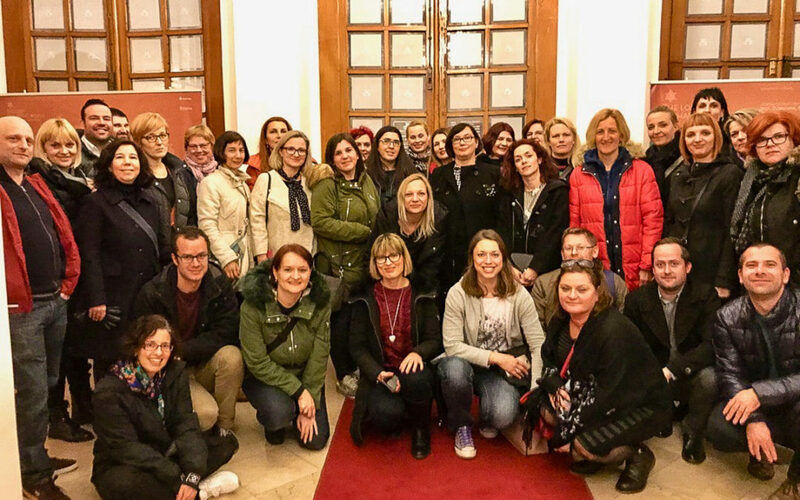 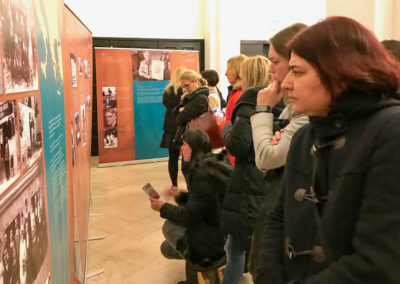 Several Croatian teachers were interested in bringing the exhibition to their schools.